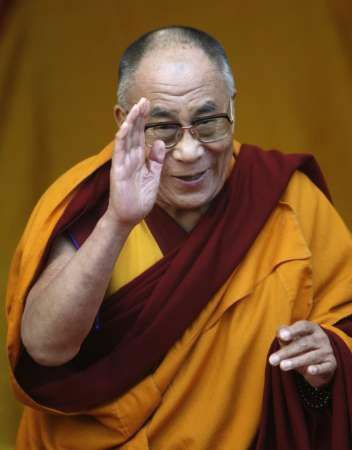 Senior analyst B Raman explores the route Tibet and China will have to take in case the Dalai Lama is no longer there. 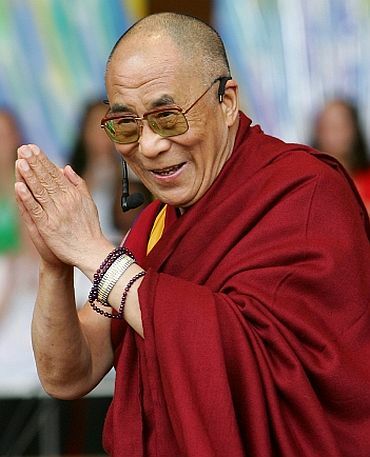 While wishing and hoping for a long life for His Holiness the Dalai Lama, one has to mentally prepare oneself to the eventuality of his being no more with us one day and think of how to keep the Tibetan cause alive after him. To talk of likely scenarios after he leaves this world should not be misinterpreted as disrespect to him. One thing is certain. After his death, the legitimacy of his spiritual successor is going to be questioned -- whether who is his re-incarnation is decided by Tibetan elders respected by their community or by surrogates of the Communist Party of China. As has happened in the case of the institution of the Panchen Lama -- one has to expect a long period of contention between two Dalai Lamas, one chosen by Tibetan elders in accordance with Tibetan traditions and the selection of the other manipulated by the CPC. There is bound to be a long period of vacuum in the exercise of the spiritual authority of the spiritual leader, until the question of the legitimacy of the succession is decided and the person chosen by the Tibetan elders has completed his spiritual education and is in a position to exercise his spiritual authority. During this period, the wise men of the Tibetan government-in-exile will have to carefully guide the Tibetan people, maintain and strengthen traditions. They would have to also ensure that the Tibetan cause is not suffocated to death by the CPC by taking advantage of any confusion caused in the Tibetan community inside China, as well as abroad by his death, and the subsequent controversy that might be engineered by the CPC on the question of his succession. To be able to guide the Tibetan people on the right lines and to defeat the machinations of the CPC, it is important that a political leader enjoying the confidence of His Holiness when he is still alive and commanding the respect of the people is already in position when he quits this world. It will be unwise to postpone the selection of such person till after his death. 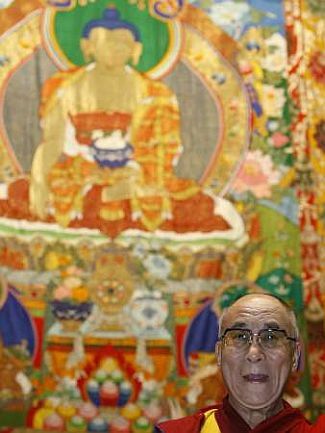 His Holiness wears two hats -- as the political and administrative head of the Tibetan people, and as their spiritual head. The spiritual authority has to be exercised by him, so long as he is alive. It cannot be delegated by him to anybody else. But, his political and administrative authority can be delegated to someone enjoying the confidence of His Holiness and the Tibetan people even when His Holiness is alive. His Holiness will be in a position to ensure that the selection of his political and administrative successor is done in a smooth manner without causing any differences among his followers in Tibet as well as abroad. This process of selecting a separate political and administrative authority by the appropriate institutions of the Tibetan community has to start now without further delay. 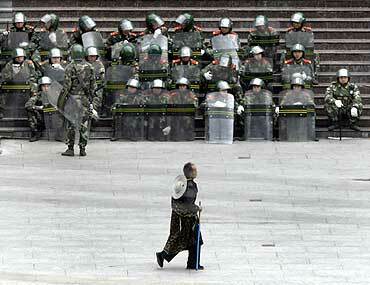 In this context, the suggestion made by His Holiness on the 52nd anniversary of the 'Tibetan Uprising Day', which was observed by the Tibetan people all over the world on March 10,2011, that the time has come for him to hand over political authority to a freely elected leader is very wise and needs to be seriously considered by his followers. They should avoid reacting to it emotionally and rejecting it when the suggestion comes up for approval before the Tibetan Parliament in exile. They should give it serious consideration and approve it and facilitate the election of a suitable political leader enjoying the blessings of His Holiness.